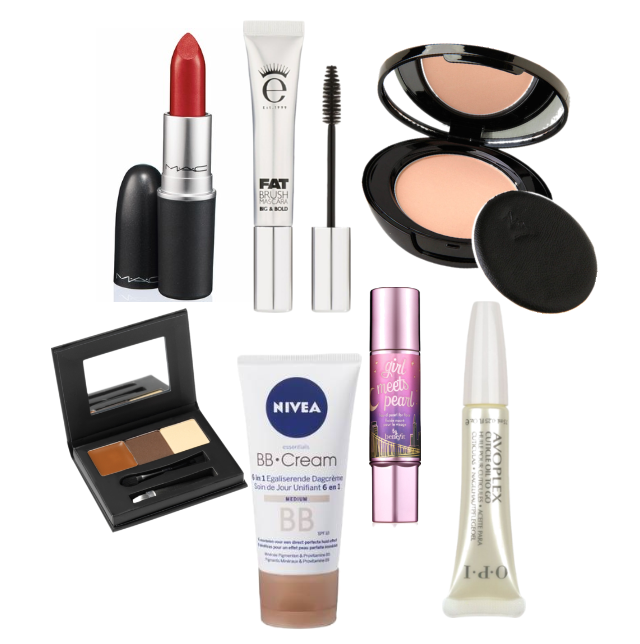 Being a bit of beauty junkie I like to try out new products however, there’s a few products that live in my make-up bag all year round that I use on a daily basis that have become my staples. What are your “go to” products? I’d love to hear about them. Vaseline stick and candy pink coloured matt lip gloss!